Tip #1: Ever wonder what to do with your left over small ball of yarn? Use the left over color for the brim of a cap. Make the rest of the cap using white, off white or beige. Tip #2: Add an adornment – flower, button, bow, brooch, colorful pin. 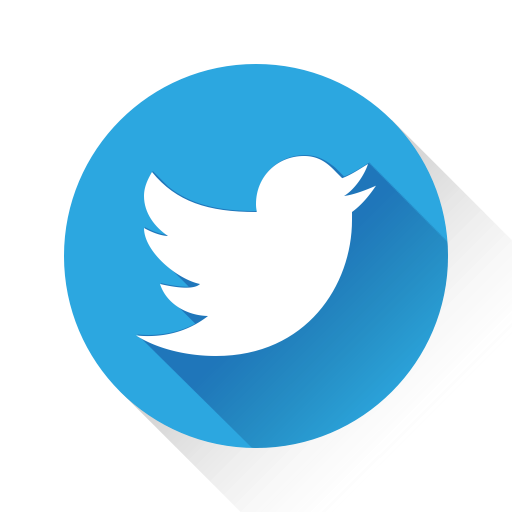 Patients LOVE them! excellent source of stitch inspiration. Tip #4: Ever wonder if you have enough yarn left in a skein to complete another cap? Easy! 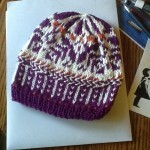 Weigh a similar style cap, then weigh the skein of yarn. If your left over yarn weighs as much as the cap, you are good to go. If not, weigh a contrasting color and add a stripe. Any kitchen food or mail scale will work nicely. 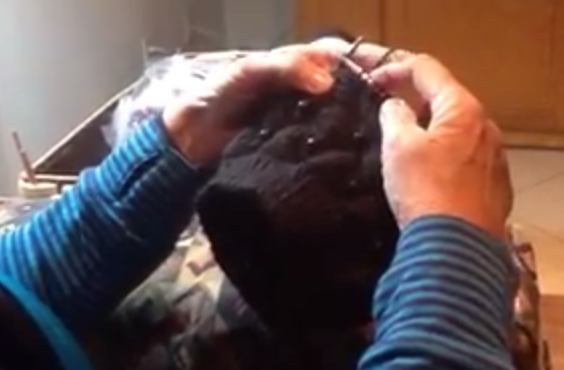 Tip #5: How to make jogless stripes in your knitted cap: watch video here! Tip #6: From Lynda Wood: Ralph’s or Albertson’s have a reusable wine bottle bag, with 6 separate compartments, which works very well for storing or separating yarn by color. Tip #7: How to make jogless stripes when knitting: watch video here! Tip #8: When crocheting and changing colors, use the step down method. If the pattern calls for DC then step down to a HDC then to a SC then to a chain and change colors. Adjust the step down according to the stitch you are using. Tip #10: New Cast-Off MethodThis type of cast-off works very well when making a PICC cover.This version of binding or casting off gives a bind-off edge that looks more like your cast on edge, and it is much more stretchy:Knit together the first two stitches on the left needle.Slip the new stitch on the right needle back to the left needle.Repeat until all stitches are bound off. 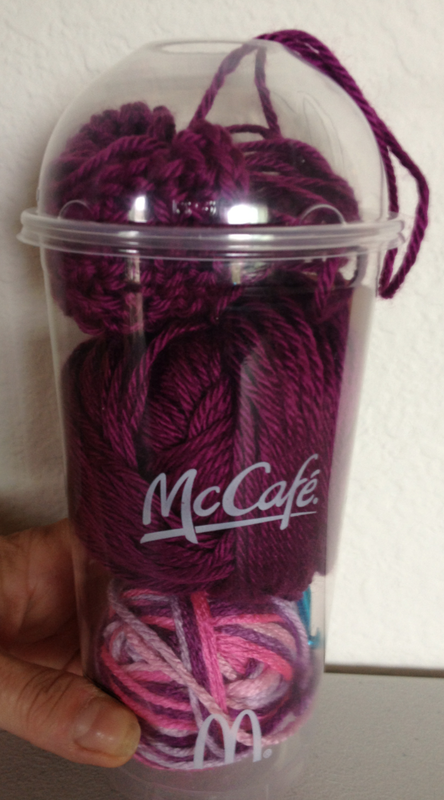 Tip #11: Buy a plastic cup from McDonalds…it is the perfect size to hold most yarns. I’ve been knitting caps for your wonderful organization for almost a year, and I’ve an idea to share. 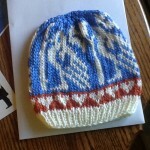 I’ve discovered that sock knitting books are an excellent source for finding nice designs and patterns for hats. There are some really lovely sock patterns out there, especially from Scandinavia, and they’re sometimes more colorful and visually interesting than patterns specifically for hats.